FOREVER 21 High Impact -.. 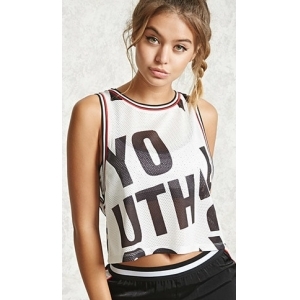 FOREVER 21 Active Youth .. 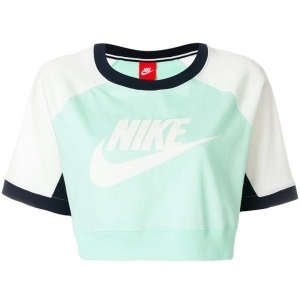 FOREVER 21 Active Flex C..
Nike Pro Indy Padded Low.. FOREVER 21 Active Slub K.. FOREVER 21 Active Mesh P.. FOREVER 21 Active Bad Ha.. Sweaty Betty Fast Track .. FOREVER 21 Active Geo Ca.. 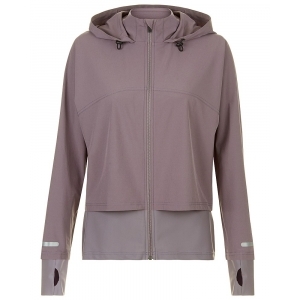 FOREVER 21 Active Le Spo..